I thought they were 5 but the fifth one didn't have a surtain end. I think theres more. Is it true? How many r there? There are only 4 seasons of this show. The first one where he is in vos, fox River. THe seconde one where they are on the run. The third one they are in Sona and the fourth one they are looking for scylla. 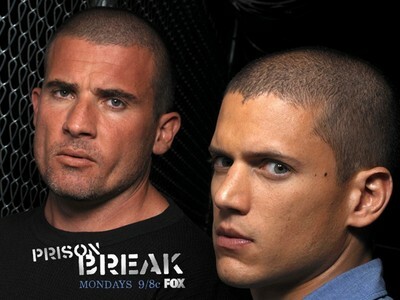 The fourth Season is coming to a close now and has been confirmed long geleden that it is in fact the last season. 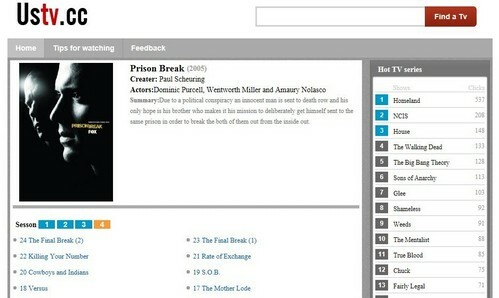 However there may be two extra episodes that may air on vos, fox but will meer likely be released as a dvd, entitled Prison Break: The Final Break. So there are only four seasons. Yep Sorry there are only four seasons. There are 4 seasons, with a total of 22 episodes. me to i thought thy were 5.i wish i now. Only 4. The fourth season's tagline is "the final season"
there r only 4 season's..
there are 4 seasons fall/autumn are the same. so in order it is fall/autumn,winter,spring,summer. Unfortunately, there are only 4.
four seasons, obviously, 'cause when i was watching it on vos, fox they've always reminded fans that its season finale, thus, they added up the last two episodes into one ,hope i helped. 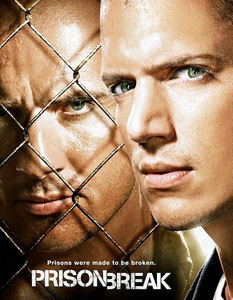 There is only 4 seasons and then a separate dvd called:: the final break. I brought the whole box set. There are 5 seasons, I heard there was going to be a 6th in 2017 but idk....you can watch all the seasons on nexflix!